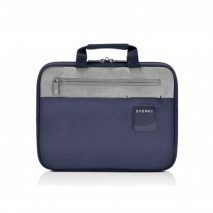 The Everki EKF871 hard shell case is designed with a rugged frame to protect your 13.3″ notebook from drops, bumps and scratches. 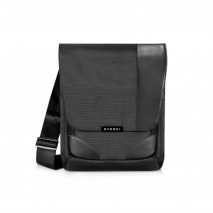 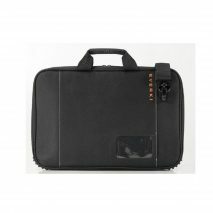 Built with high density foam, a rigid skeleton frame with soft fine-felt inner lining, this bag is the ultimate way to protect your laptop and still fits into a school bag. 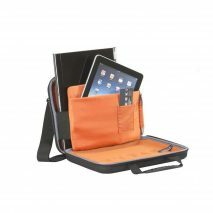 An adjustable shoulder strap and hand carry handles make carrying your device between classes easy.